Kalos&Klio participating artists. 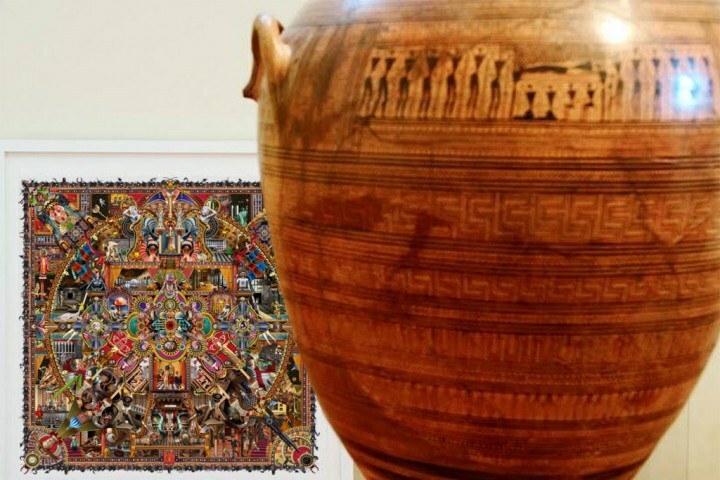 Art exhibition “Offering” The National Archaeological Museum October 15th to December 15th, 2013. Curator: Manos Stefanidis, Assistant Professor, University of Athens. The exhibition will be inaugurated by the Prime Minister of Greece Mr. Antonis Samaras, Monday, on October 14th at 19:00.